We see it as our responsibility to look out for people. There’s a common bond that connects us all as humans, and together, we can make this world better. Through understanding comes inspiration. What truly drives us is the value of our client relationships. Working together with each client, as a team, is our approach to helping them achieve their business goals. 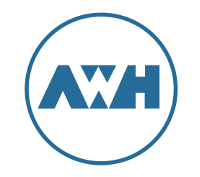 AWH is a digital product consulting, user experience, and software development firm. We collaborate with clients to drive desired business outcomes through great digital products. We help brands grow digitally by attracting more customers and engaging them with quality web & mobile experiences. 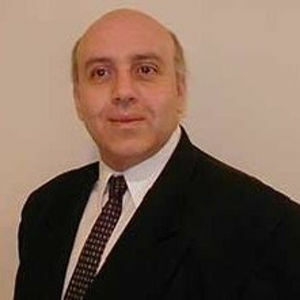 He works with authors, organizations and executives to help them turn their stories and expertise into published books. Over the last nine years, he’s worked individually with more than 500 authors on nearly 400 titles. David has partnered with authors in the U.S., Spain and Australia on books ranging from self-help and memoirs to business topics and personal essays. 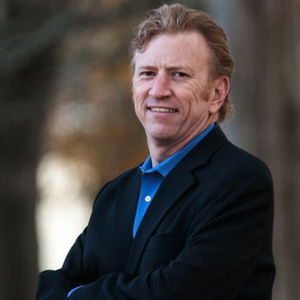 He’s a frequent speaker at regional and national conferences, and is a member of the Independent Book Publishers Association. Having started his career as a consultant for large companies like Nationwide, Nestle, Borden, etc... John started his first company in 1997. He was there till 2015, and decided to start FSCIX (Farhat Services), to specifically help advise clients on all things strategic in IT. John is currently working with 2 other startups as CTO to help the first develop an offering in agricultural lease management and financial ratings, and the other is a more social media oriented offering that's new and a bit different than everything else out there. Demetrius is the managing attorney of Robinson Legal Group, Ltd. located in downtown Columbus, Ohio. The firm focuses exclusively on helping small business owners navigate the complexities of business and tax law. 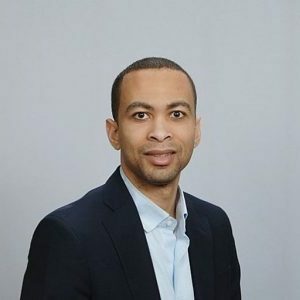 Demetrius understands the difficulties that small businesses face and wants to be a trusted Advisor for you, as you grow and develop your business. Robinson Legal Group offers a variety of services including navigating entity selection, review and drafting of business agreements, assistance with tax obligations, development of tax saving strategies, and legal counsel for dealing with employee relations.